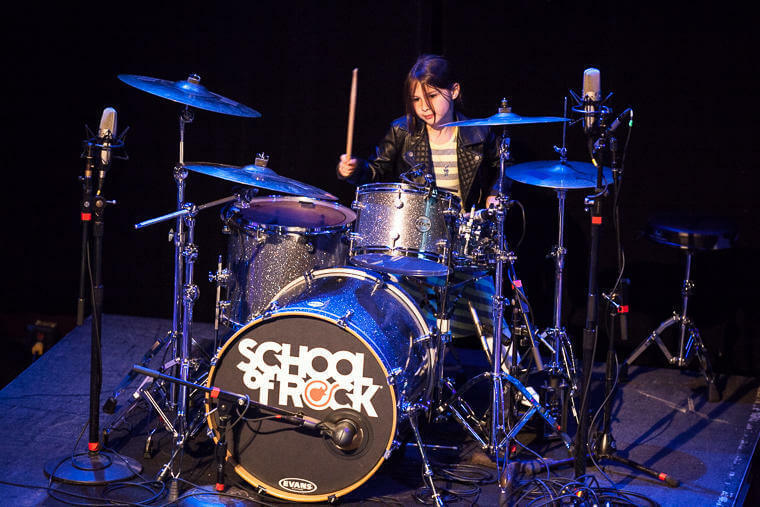 School of Rock Baltimore’s music teachers are experienced musicians devoted to helping students attain musical proficiency. 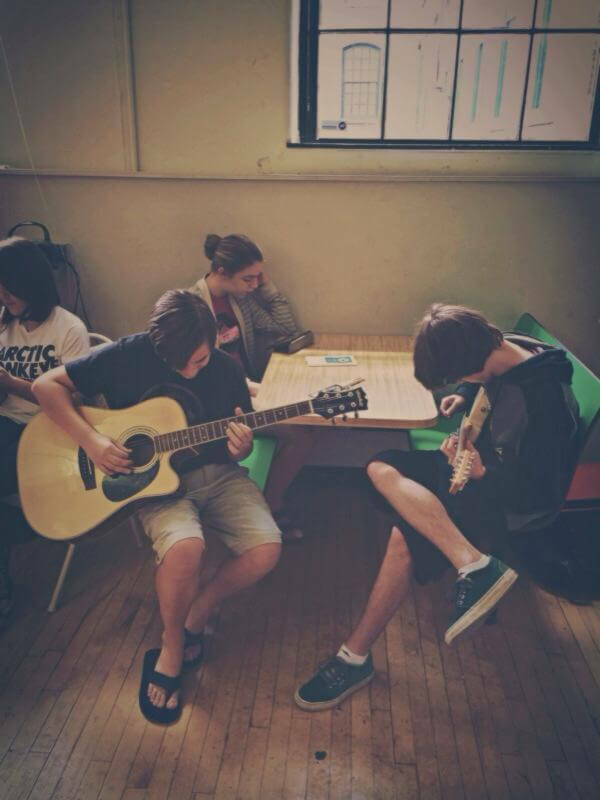 From singing to drums to guitar, our Baltimore music instructors inspire and teach students to perform live. 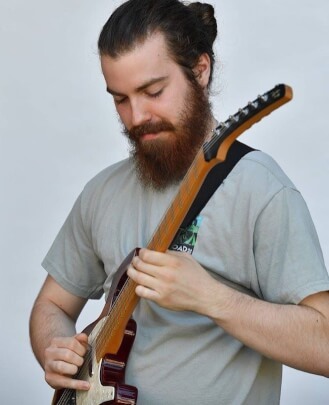 Sean McFarland is a guitarist and composer from Baltimore, MD who writes music dealing with the human experience. 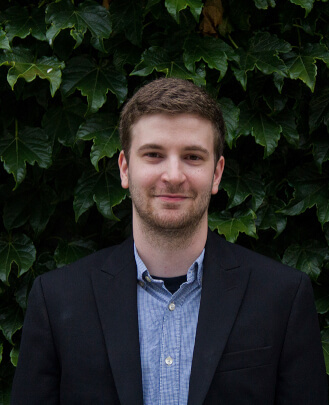 Currently, he is a Master of Music candidate in Music Composition at The Peabody Conservatory. 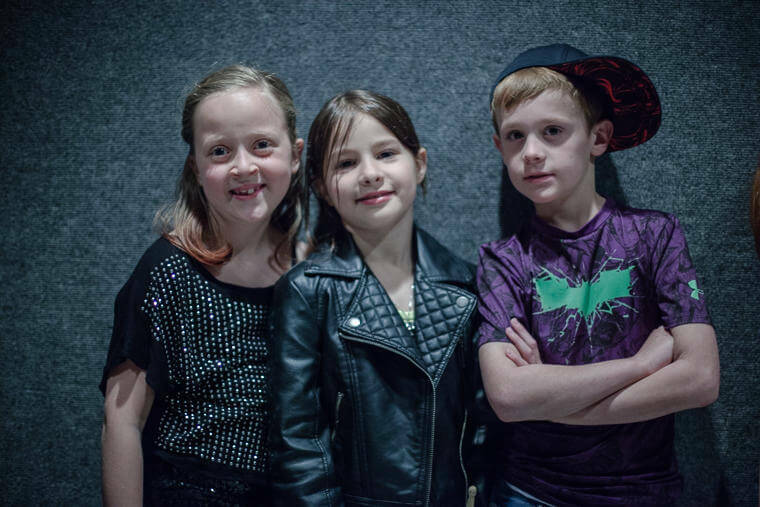 Sean is one of School of Rock Baltimore’s Show Directors and teaches guitar and piano. 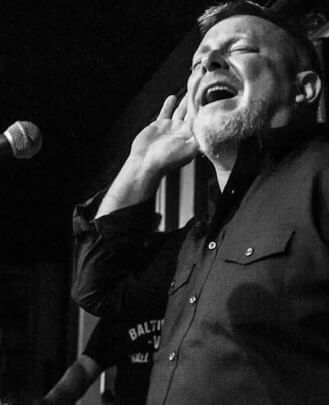 Sean is an active, professional member of the Baltimore music scene and works with The Undercroft and is dedicated to promoting and preserving independent music in Baltimore. Scott Paynter is a veteran arts educator, professional musician and founding member of Baltimore's preeminent reggae band, Jah Works. With his 25 years of experience touring around the world, Scott brings an unparalleled level of energy and compassion to teaching kids how to play music. 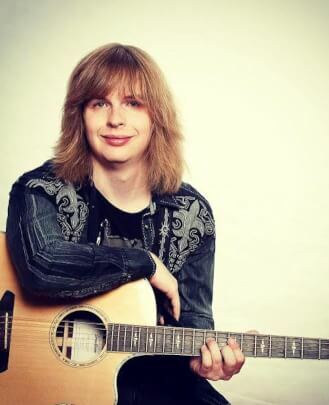 Scott is a guitar teacher and vocal instructor for School of Rock Baltimore. 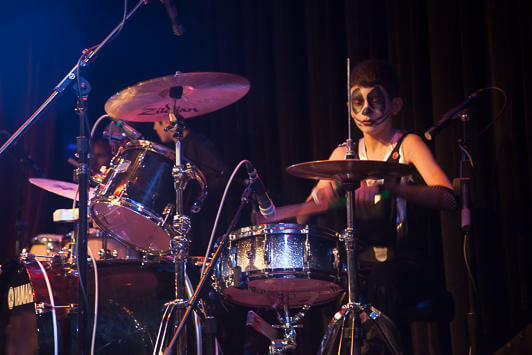 Erin Taylor is a music lover by birth and the proud mother of a current School of Rock Baltimore student. Her earliest musical memories are of driving to the Jersey shore with her dad and singing wildly at the top of her lungs. 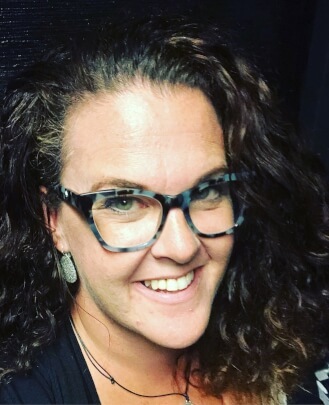 Professionally, Erin has over 15 years of experience designing, implementing and operating programs for children and adults with developmental disabilities. She brings creativity, passion and joy to all of her professional and personal endeavors. She is, and will remain, a fierce advocate for helping individuals grow artistically and challenging them to maximize their creative potential. 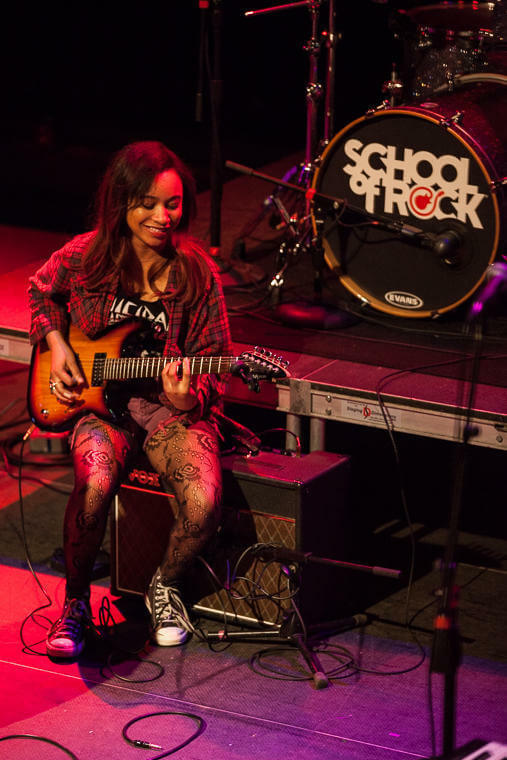 Marshall Stone is a fierce vocalist and School of Rock Baltimore alumni hailing from Westminster, Maryland. He is an energetic vocal instructor and talented Show Director who also teaches guitar, bass, piano and ukulele for our school. Marshall performs in and around Baltimore as a solo act and with his various accompanying bands. Marshall has recently recorded his second EP, "Invisible," and is gearing up for its release. 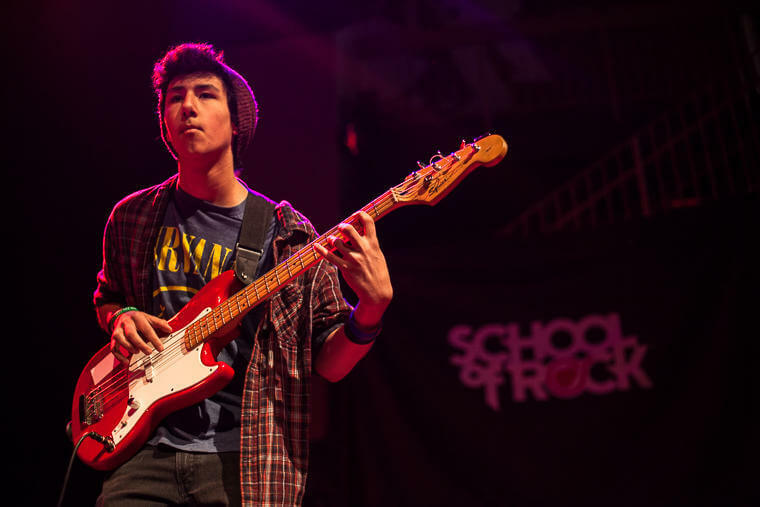 Tim Houston is a guitar, bass and piano teacher at School of Rock Baltimore. He graduated from Towson University with a Bachelor of Music degree in Jazz and Commercial Performance in 2018. 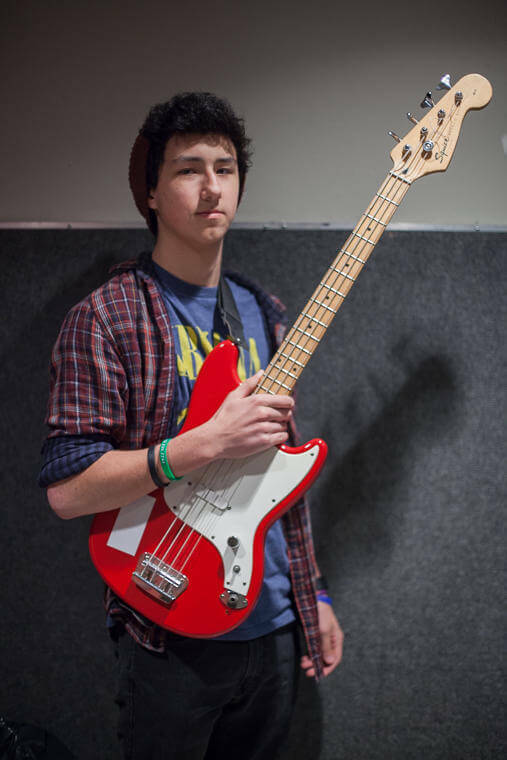 Tim performs jazz, rock and heavy metal music with Baltimore bands such as NoiSays, Fuss, Headrest, Yugennui, and Blake Ruby and the Homies. 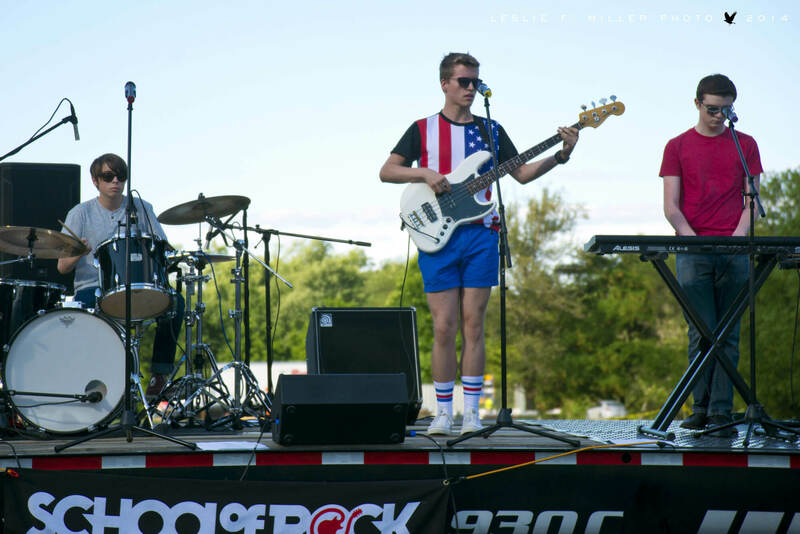 He has toured internationally and is currently serving as the Assistant Director of Rock 101 programs for School of Rock Baltimore. 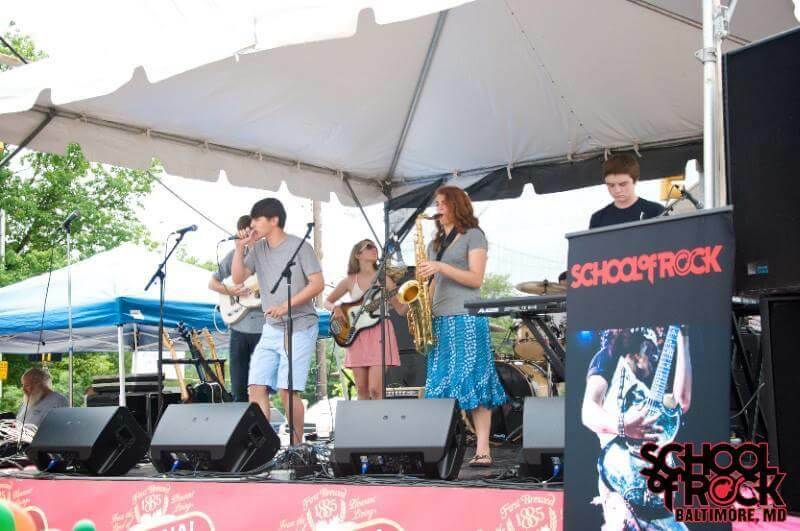 SoR Baltimore's Show Team at the Catonsville Fireworks in 2014. 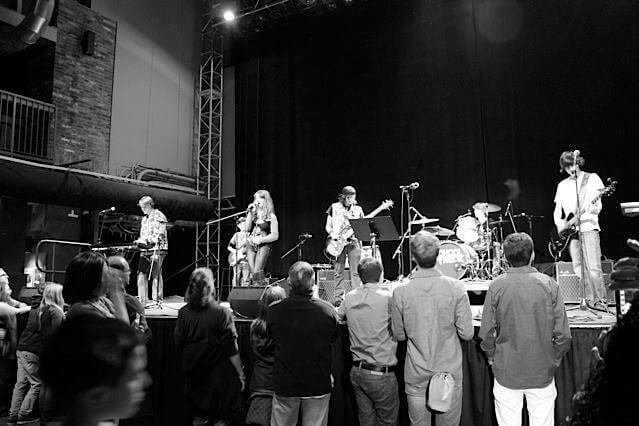 The Led Zeppelin cast performs at Rams Head Live! 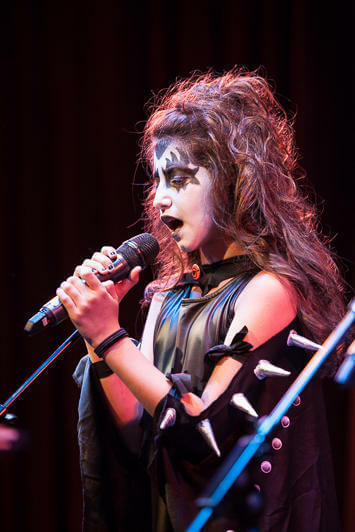 The Kiss Show cast performs at The Creative Alliance.